I am happy to share this time with a childhood friend and fellow author. 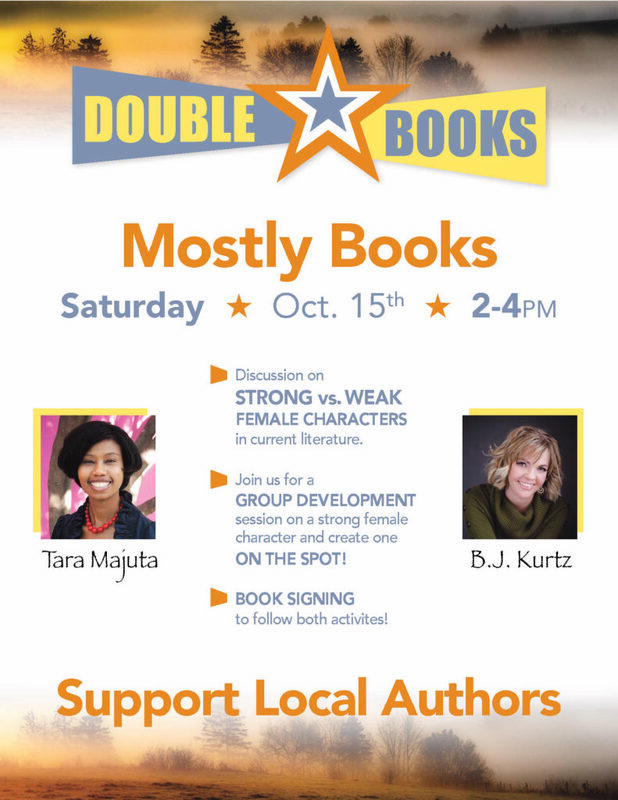 Please come out and celebrate some strong female characters in literature. And feel free to include your own examples! Mostly Books – 6208 E Speedway Blvd, Tucson AZ Saturday, October 15 – 2-4 p.m.